Staff supported us to raise money to go towards our trip to Sheffield to take part in the Olympics selling cakes and raffles. 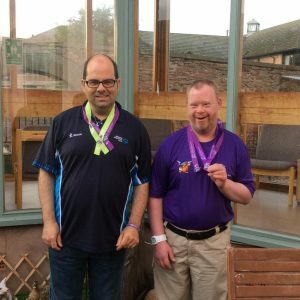 We took part in the Special Olympics this summer, we went to Sheffield and stayed in the Olympic village. 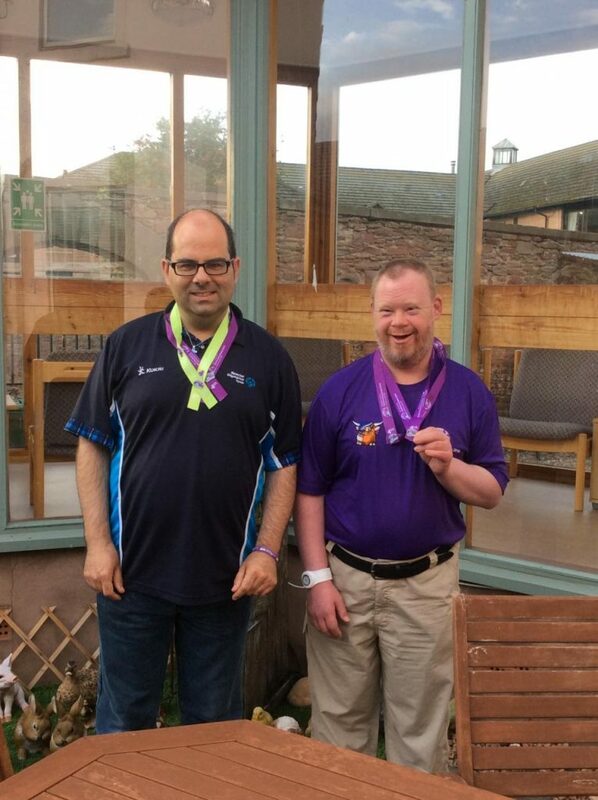 We won medals for playing boccia, and all celebrated at the end of the games with a big party. We could not wait to come home and show off our medals to all our friends.